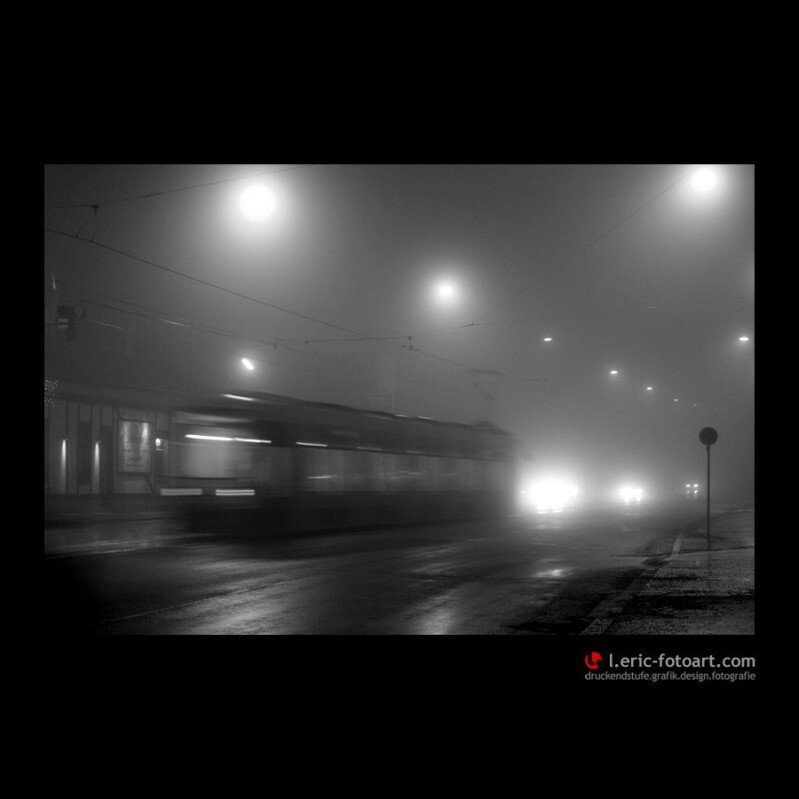 Photo "vienna at night - and fog"
Your photo is the best I have seen in this site this year. Good luck. Nice shot. I like it very much. Excellent composition, exposure and moment captured with a beautiful atmosphere!! !